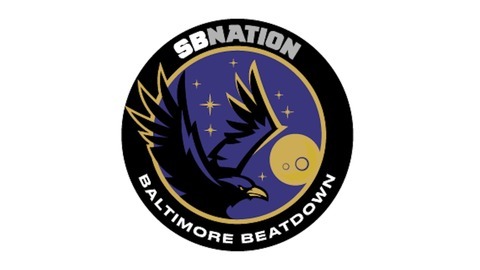 The official home for audio programming from Baltimore Beatdown, SB Nation's community for fans of the Baltimore Ravens. The show is back on with new co-host Jake now joining the action. 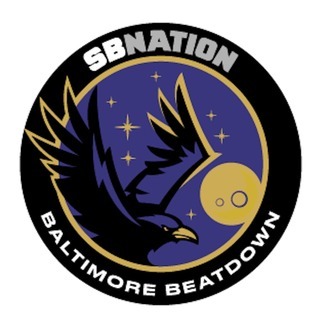 The guys look back at the additions and subtractions made in free agency, and then look forward to next week's draft and what they're hoping for/expecting from it.